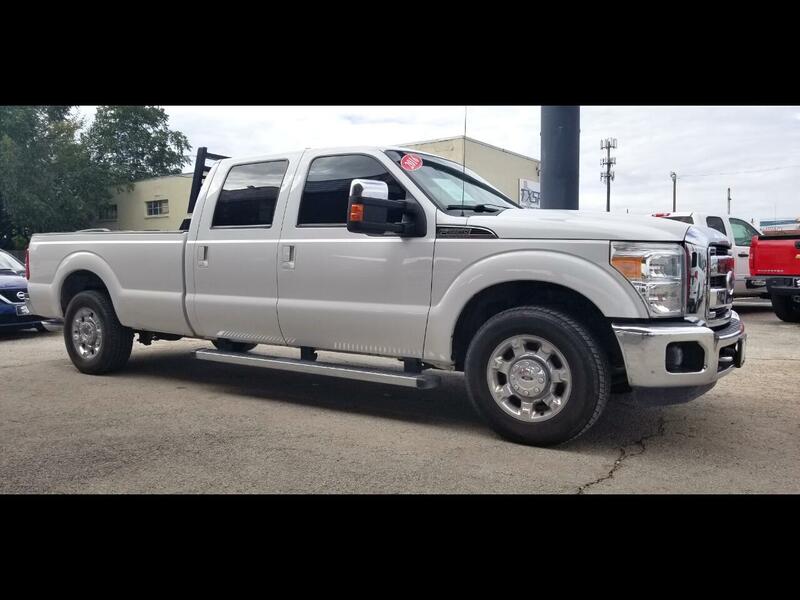 Clean 2016 Ford F-250 Crew Cab Lariat 6.2L RWD. Ready to serve you! Message: Thought you might be interested in this 2016 Ford F-250.